The Centers for Disease Control and Prevention just announced that the number of pregnant women in the US with Zika virus is now three times higher than previously thought. The cases have jumped from 48 to 157, although the agency claims that it’s aware of less than a dozen babies or fetuses who’ve actually suffered from birth defects due to the infection. However, since most of the pregnancies are ongoing, that number will likely climb. An additional 122 cases in pregnant women have also been reported in various US territories, including Puerto Rico. While the jump may seem dramatic, it’s partially due to a change in how the CDC reports infections. In the past, it’s only counted Zika infections that included symptoms, but now it’s also including women who have a known infection but who have remained asymptomatic. Unfortunately, just because the mother doesn’t show outward signs of the disease doesn’t mean that the fetus is safe from the harmful neurological effects of the disease. Unfortunately, the link between Zika and birth defects like microcephaly is so new that there just isn’t much data on it — and that makes it hard to predict just how many of the women who contract the disease are likely to give birth to a child with health complications. The good news, if there can be said to be good news about the outbreak, is that none of these recorded cases were contracted within the US. Instead, the women who’ve had a known exposure to the virus all seem to have caught it either through travel to an affected country, or through sexual contact with a partner who had recently traveled. 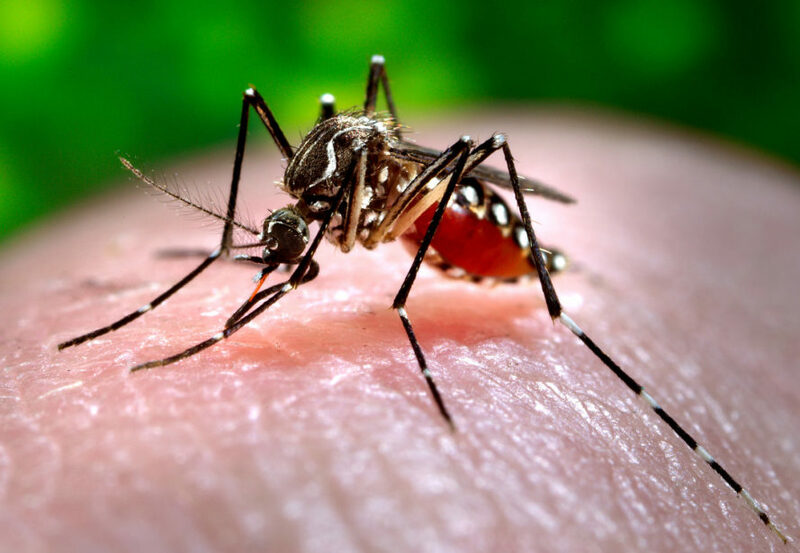 That may not be the case for long — other government agencies, including NASA, have warned that the mosquitos that carry Zika could potentially spread to 50 different cities within the US. There are now over 150 confirmed cases of pregnant women in the US infected with the Zika virus. None of the women affected are believed to have caught the disease in the US. They had either recently traveled to an affected country or had sexual contact with someone who recently traveled.